Michael R. McCann is of counsel to Cowie & Mott, P.A. He is a graduate of the University of Baltimore School of Law (1994), where currently teaches as an adjunct professor. While attending the University of Baltimore, Mr. McCann received two American Jurisprudence Awards, served as an Associate Editor of the UNIVERSITY OF BALTIMORE LAW REVIEW,and was elected to membership on the Environmental Law Moot Court Team. Following graduation from law school, Mr. McCann served as law clerk to the Honorable Paul E. Alpert, Associate Judge of the Court of Special Appeals of Maryland. Mr. McCann concentrates in land use, zoning, and other real estate and commercial litigation matters. 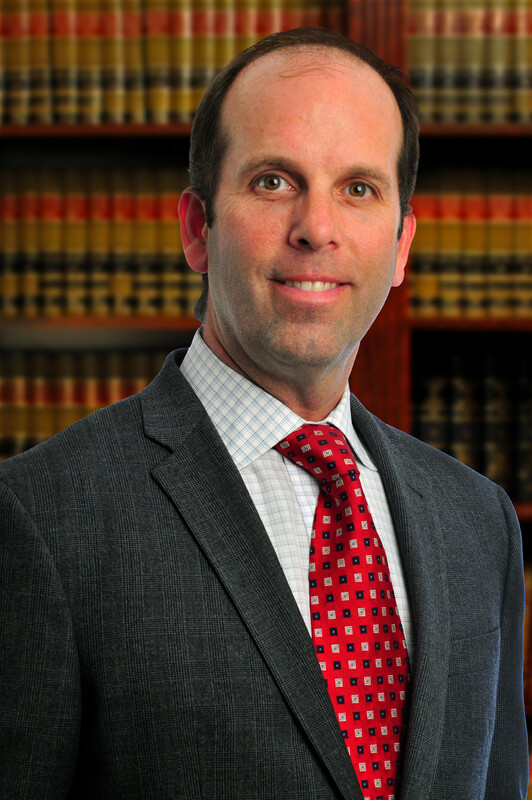 Mr. McCann has extensive experience in litigating cases before trial courts, zoning commissioners, hearing officers, planning boards, and boards of appeal in multiple jurisdictions, including cases involving variances, special exceptions, zoning reclassifications, and development plan approvals. Mr. McCann is admitted to the Maryland Bar, the Bars of the United States District Court for the District of Maryland and the United States Court of Appeals for the Fourth Circuit.